Hancocks Jewellers are located in Manchester. 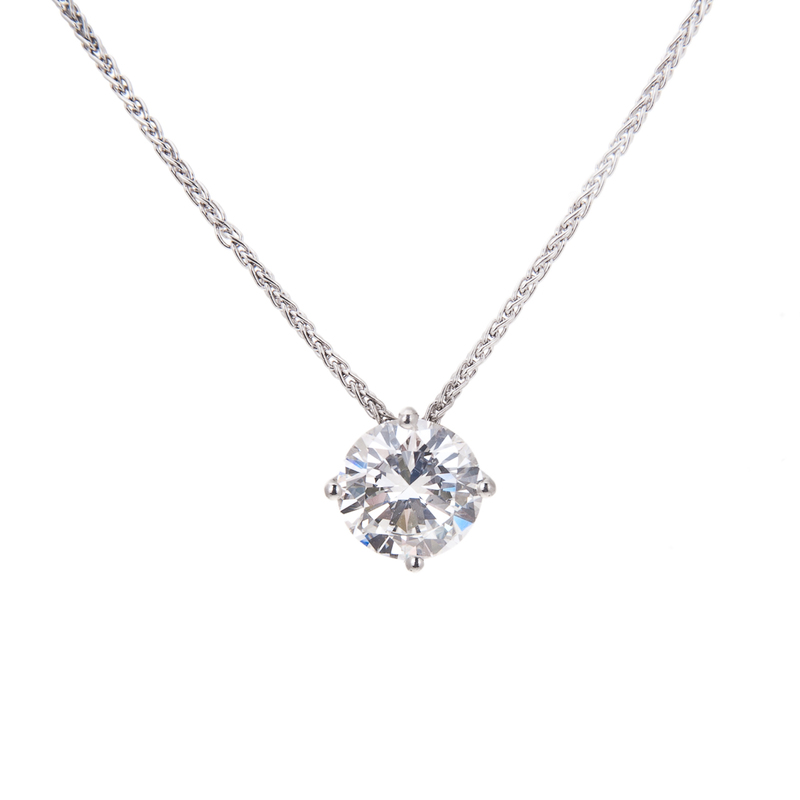 They offer several interesting and unique creations in white diamond jewellery. Many of their settings are going to be platinum. 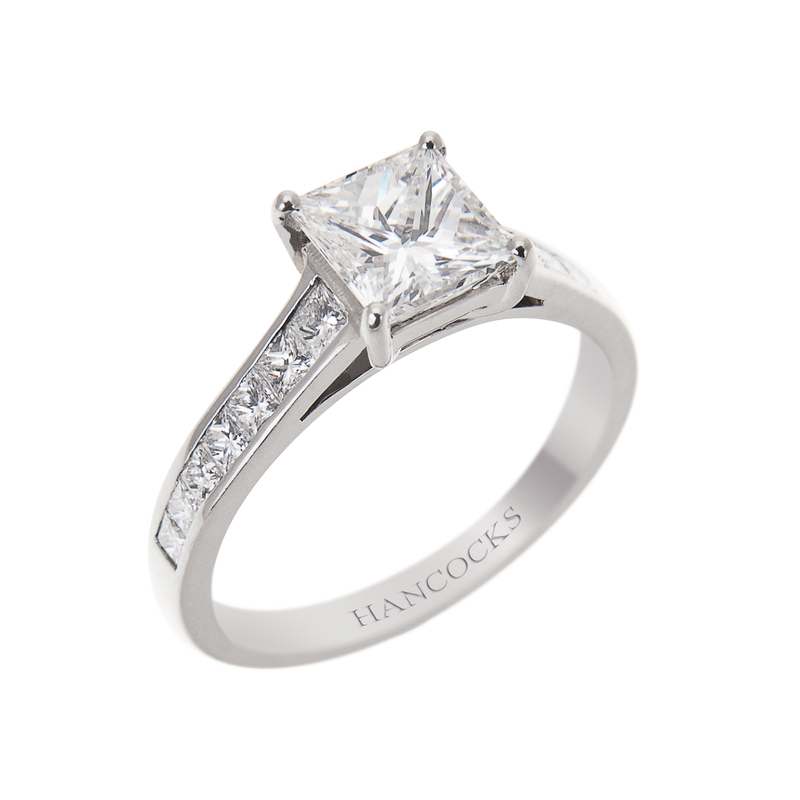 To assure that your fine jewellery will be around for several generations it is imperative you take proper care of the platinum jewellery you purchase from a fine jewellery Manchester store, such as Hancocks Jewellers. Once a year, you are recommended to bring in your platinum jewellery and other fine jewellery pieces to the professionals at Hancocks Jewellers. These professionals will inspect the settings your platinum jewellery has. They will look for any prongs that may have been bent or are no longer in the exact place they should be. If any issue is found they will have the jewellery designers fix the issue. 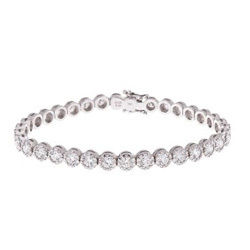 Sometimes we catch our fine jewellery on clothing or other objects that can bend the precious metals, though platinum is a stronger metal than white gold or yellow gold. The inspection will not be performed until after the fine jewellery has been cleaned. The cleaning process helps to remove any dirt or other build up that may occur during the year. It is a gentle and quick process with an ultrasonic cleaner. 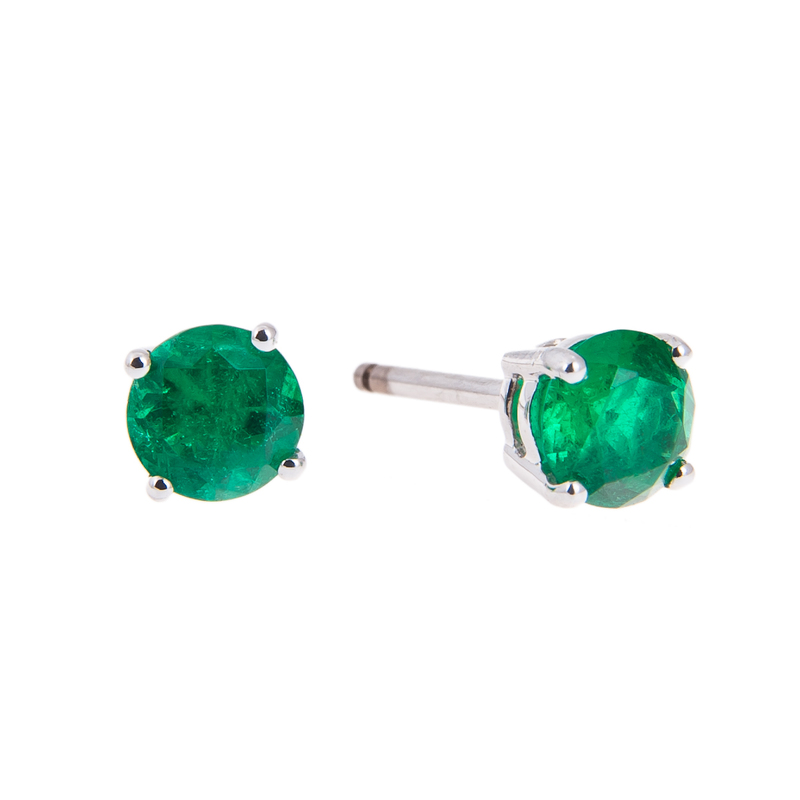 Platinum jewellery has a natural patina, which is not the polished finish you may have seen previously. If you enjoy a polished finish during the cleaning process Hancocks Jewellers can revive your polished look. Platinum does not tarnish either, so the cleaning process is mostly to enhance the natural beauty of the platinum. You can clean your own platinum jewellery if you wish, but it is better to have a professional jeweller complete the cleaning. This way you have an inspection of the platinum jewellery and not just a cleaning on a regular basis. If you clean your own jewellery use a gentle cloth or toothbrush to work the dirt free, combined with a gentle hand.